Check out our family friendly, state-of-the-art bowling lanes today! Company event? Birthday party? We do it all! 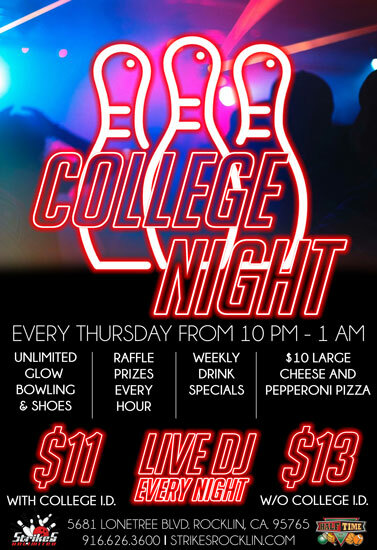 Spend your night enjoying the music of a live band! 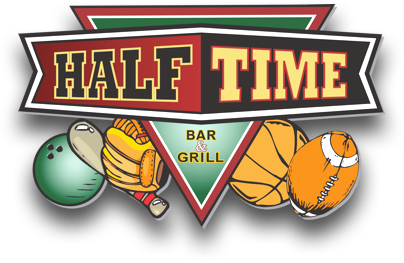 From cocktails, to appetizers, to full entrées, Halftime Bar & Grill is the place to be! 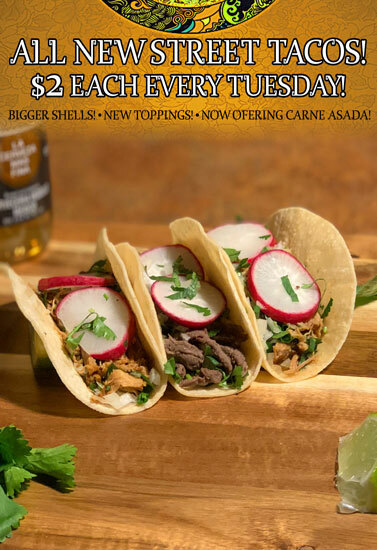 Come enjoy any day of the week! Stop by the best place in town! Strikes Unlimited is more than just a bowling alley—we are your number one place for birthday parties, live entertainment, delicious food, and much much more! 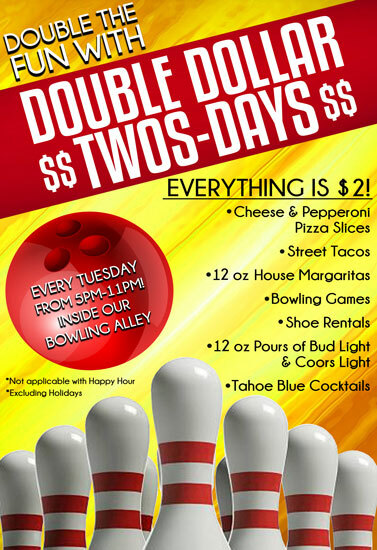 Strikes Unlimited is also home to Halftime Bar and Grill, your Rocklin, CA sports bar and grill. We offer late-night dancing, fun arcade games, and dozens of events throughout the year! Strikes Unlimited has something for everyone—families, couples, singles, friends, you name it! What are you waiting for? Come swing by our establishment today and see what we're all about!